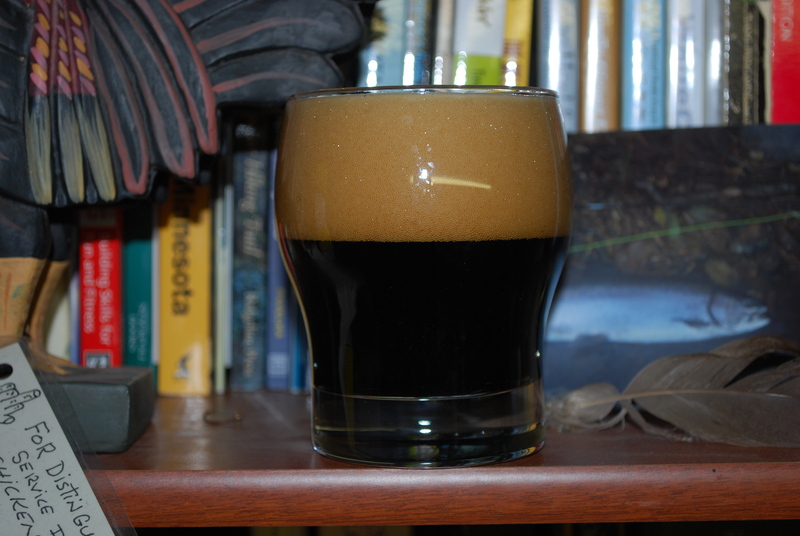 I am gearing up to get a nice dry stout going for Patty’s Day. Do you have a tried and true recipe that you stick by? What I brew, when I brew a dry Irish stout, isn’t mine by any means – it’s pretty much the standard modern Dublin DIS formulation: 65% pale malt, 25% flaked barley, 10% roast barley. I like a bitter dry stout, so I aim to get low-mid 30s for IBUs with one bittering charge. 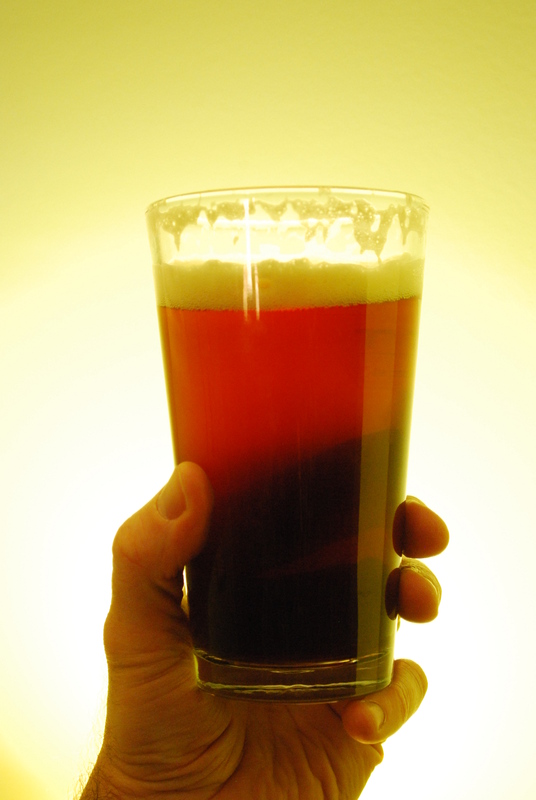 Then 1084 Irish Ale yeast and Erin go bragh … nitro serve is nice if you can do it, but the texture is nice regardless with the flaked barley. So … what say you, citizens?